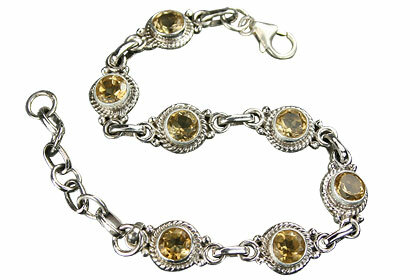 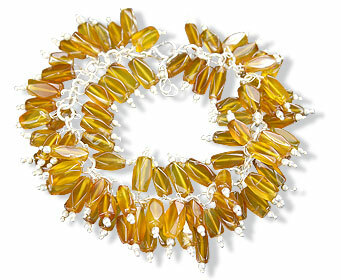 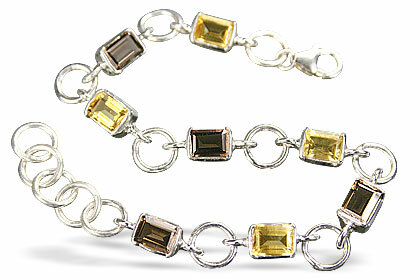 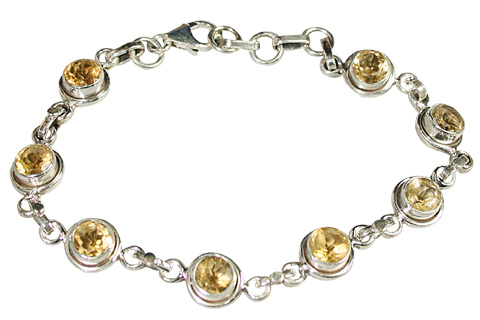 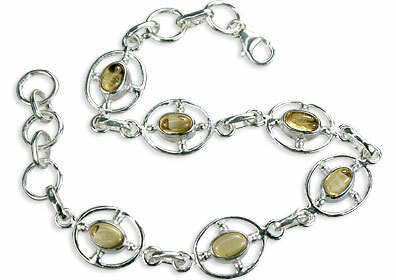 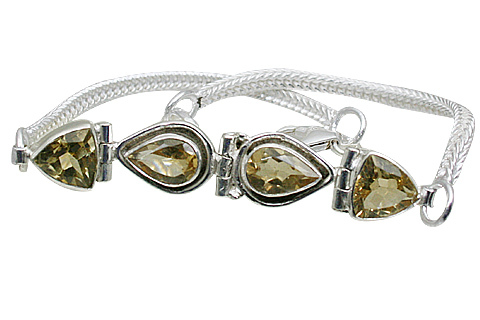 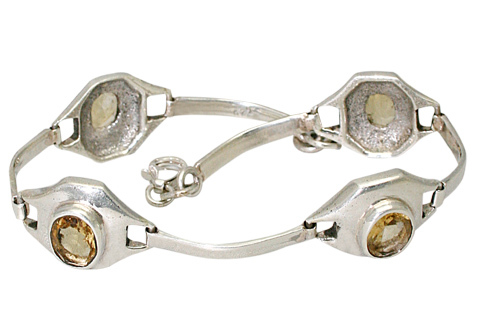 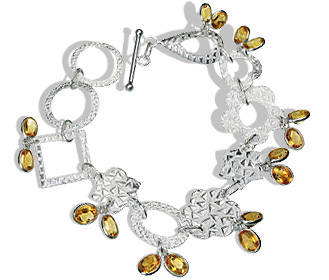 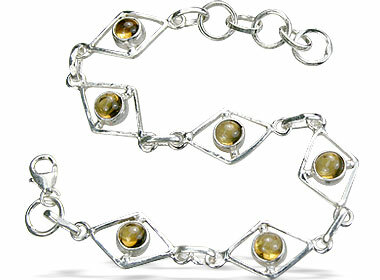 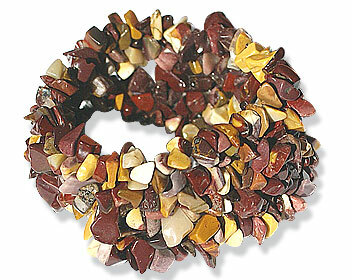 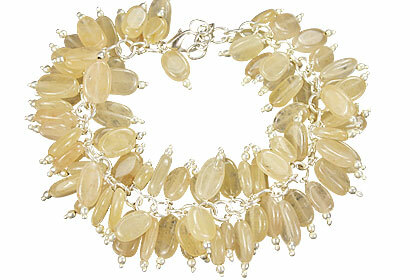 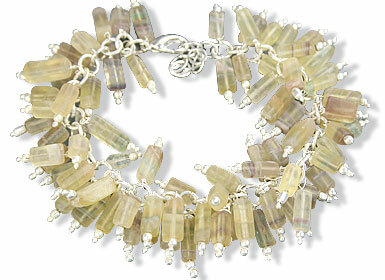 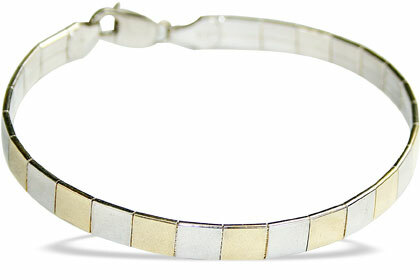 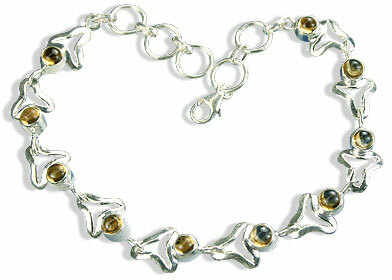 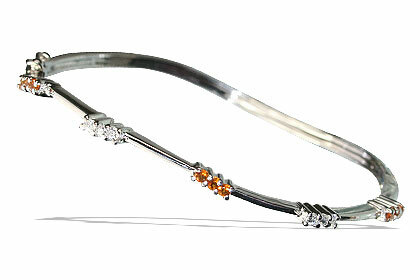 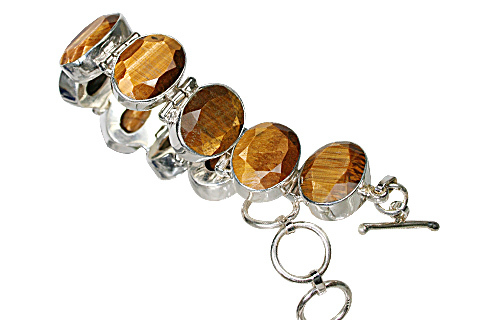 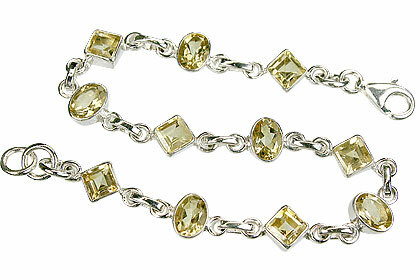 Find here a sparkling collection of yellow bracelets in gemstones and sterling silver. 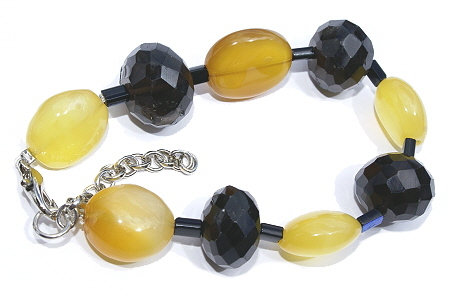 We have a very fine quality of yellow topaz (also citrine) bracelets.We realized that our customers wanted a search method based on color of jewelry items, so that they can easily look for suitable item in their favorite color. 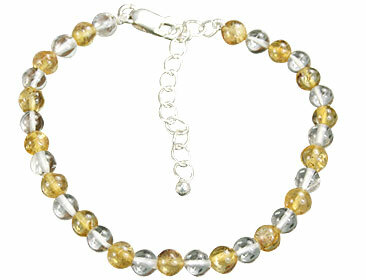 We get you here all yellow bracelets in yellow beads bracelets and yellow bracelet in gemstone set in silver.